This tour is not suitable for anyone aged under 12. Those aged under 16 must be accompanied by an adult. Nottingham City Museums and Galleries are pleased to present an exciting opportunity to explore Nottingham's largest cave system. 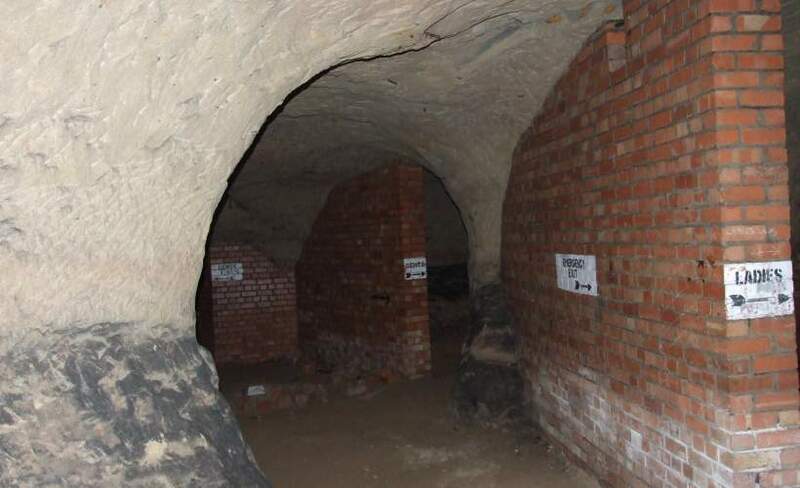 Rouse's sand mine off Mansfield Road was created between around 1780 and 1810 and has many fascinating original features created by James Rouse, as well as its later uses as a Victorian and early 20th century tourist attraction, and Second World War air raid shelter. Nicknamed the Mammoth Cave because of its vast size and winding passages, which make this cave system a labyrinth, this is a unique experience unlike any other cave tour in the city. Nottingham's City Archaeologist, Scott Lomax, will lead tours of this cave system and will provide a fascinating history of the caves, revealing many little-known facts and anecdotes. The tour will last approximately 90 minutes, with an additional 10 minutes safety induction prior to entering the cave.